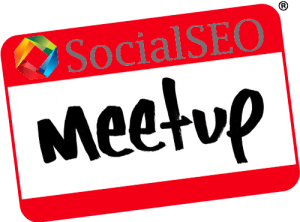 Join SocialSEO once a month to discuss and learn the latest trends, news and updates in the SEO, Social Media Marketing, PPC and the digital marketing industry with experts in the field. These events are FREE to attend and refreshments are provided. Come and learn how to audit a website for best SEO practices. Please bring a website of your choice as we will be offering live audits and advice. Lead by our SEO specialist Cooper Hollmaier. Learn the basics of product listing advertisements and how they can impact your business in a postive manner. Lead by PPC Specialist, Jessie Morris. **To register for one of our Meetups, click here. We look forward to seeing you! What Does SEO Look Like in 2016?